Eliminate the Breeding Netch harassing the people of Gnaar Mok. 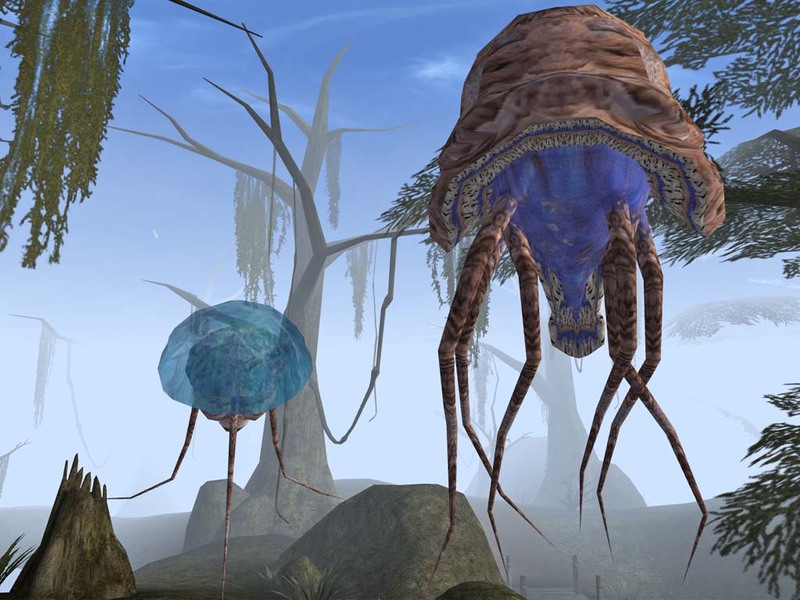 current 23:11, 13 January 2008 1,024 × 768 (125 KB) Timenn (Talk | contribs) Eliminate the Morrowind:Breeding Netch harassing the people of Morrowind:Gnaar Mok. This page was last modified on 3 September 2011, at 16:13.